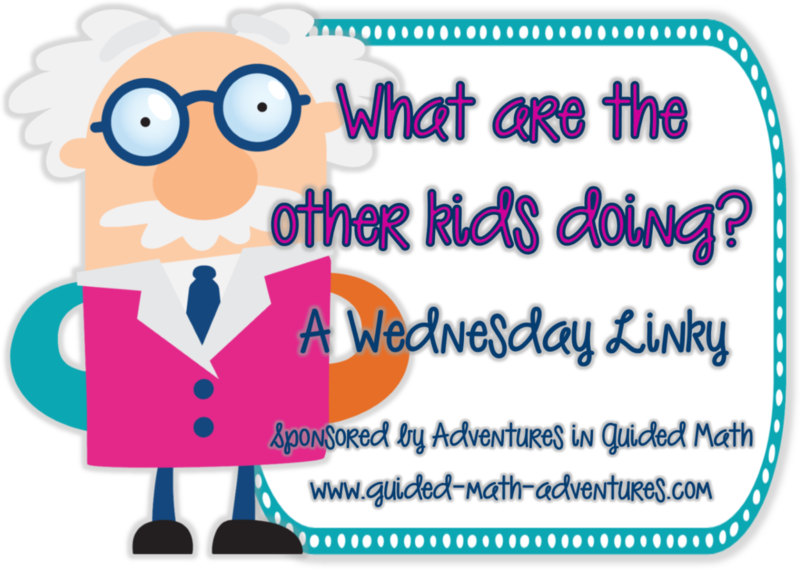 Today I have the pleasure of linking up with Sarah and Courtney of Adventures in Guided Math for the Wednesday Linky. 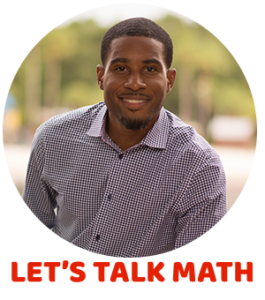 This week we are sharing ideas on how math vocabulary is taught or reinforced in our schools. The teacher provides an explanation, description or example of the new word. The teacher should ask the students to restate the explanation, description or example of the new word in their own words. The teacher should ask students to create a picture or graphic representation of the new word. Students should be engaged in activities that helps them add to their background knowledge of the words in a notebook. Students should discuss the vocabulary words with a partner or classmate. 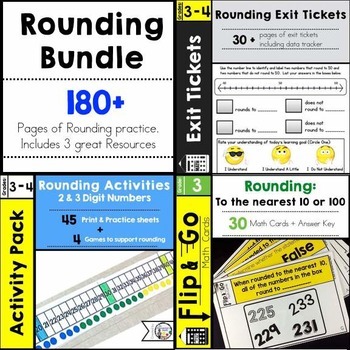 Students should be involved in games that allow them to practice the words. I will share 2 strategies that I use to reinforce vocabulary. This is a great method used to reinforce vocabulary words. 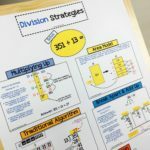 I used this technique last year when I tutored 4th grade students. It really helped to reinforce the vocabulary terms in our equivalent fractions unit and served as a study guide for the students. To create the flip book, simply select a couple of pieces of construction paper, stagger the edges about 1 inch apart, fold over and staple. Check out the pictures below. This graphic representation helps to establish word recognition, meaning and understanding. The Frayer Model incorporates many of the aspects of Marzano’s research. I usually start with a think aloud of the new word, using the classroom version below. From there, the students work with partners to create their own examples. Click on the images below to download the FREE labels to create your own Frayer Model Classroom Version. 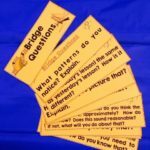 These resources are very necessary in helping with background knowledge and vocabulary words that they will encounter. 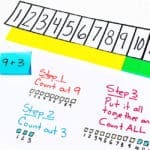 This activity with the flip book is a great idea that helps them throughout the unit. 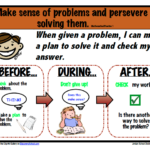 Great graphic organizer that constructs meaning and understanding. Thanks so much. Thanks for the comment Angie. I agree. 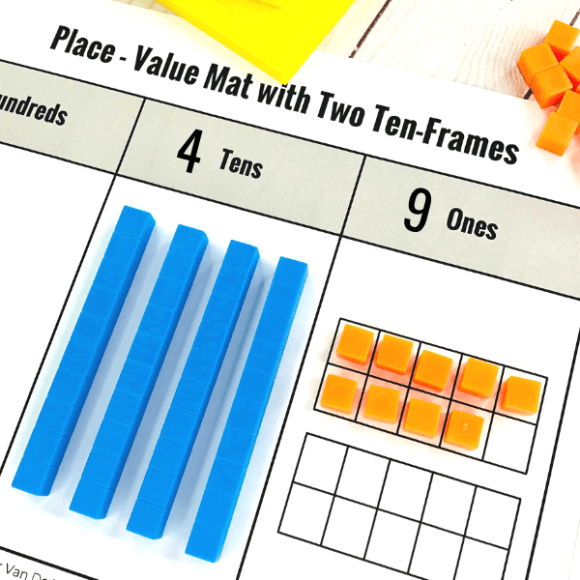 It is essential that students be familiar with and be able to use academic vocabulary in math. Flip books are a great way for students to keep notes about their vocabulary words. Thanks for sharing these great resources! 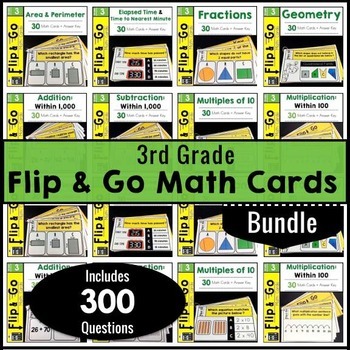 Love flip books–great idea to have the kids create them by unit. :0) So glad you linked up!